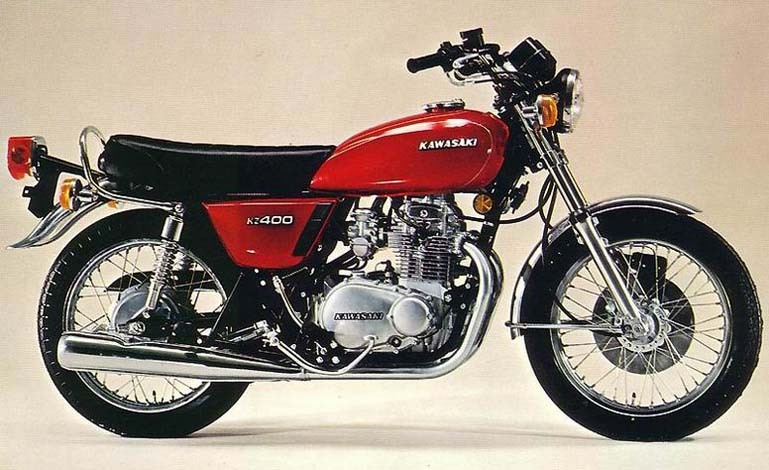 The information below is specific to the Kawasaki - Z 400 D (Z 400 D4) 77, showing anything for service information to the amount of fork oil or even the tyre pressures. If you would like to contribute any missing information, please use the edit link below. We reserve the right to vary our specification with or without notice, and as such time and in such manner as we think fit.